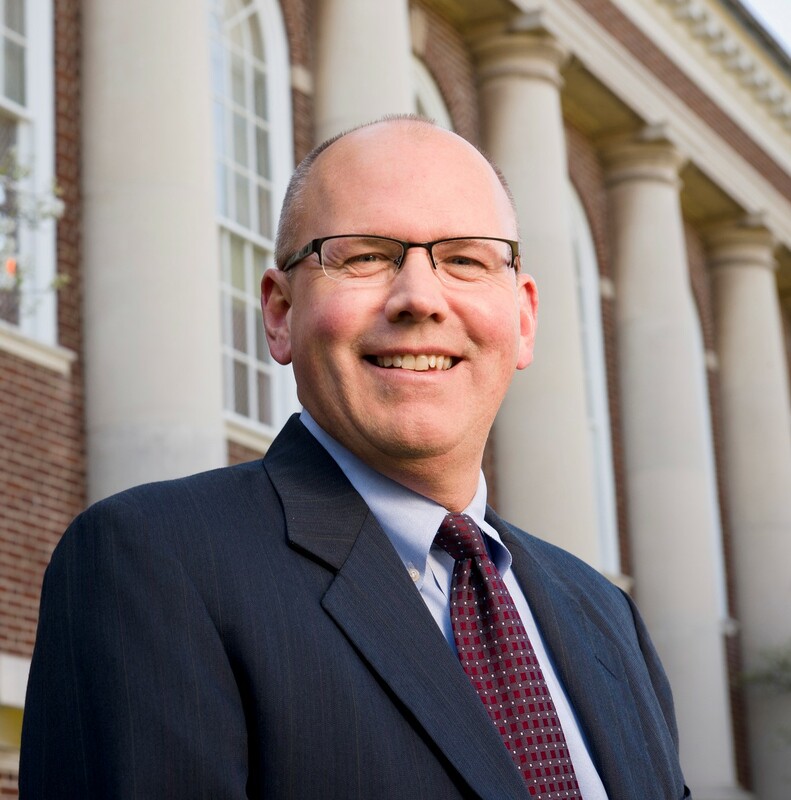 Faculty Offered $2,000 to Develop Courses for Proposed Business Major | The Gettysburgian. Two weeks ago, the Academic Policy and Program Committee (APPC) reviewed a proposal for a new business major and said it needed more interdisciplinary connections. Towards that end, the Provost’s Office has offered members of the faculty that are not part of the Management Department $2,000 to develop courses that would meet the requirements of the major, an email obtained by The Gettysburgian shows. The solicitation, sent via the Faculty and Administrator Digests, invites proposals “that seek to clearly bridge the study of business with other disciplines.” It was first posted on the Digest on Feb. 13, which was before the Management Department’s original proposal to APPC, and was posted again on Mar. 6, which was after the Feb. 26 presentation to APPC. Provost Chris Zappe said in an interview that he hopes the monetary incentive will spur faculty that have expressed interest in working with the Management Department, which is developing the major, to take the time to develop course proposals. Zappe added that a similar incentive was offered several years ago for faculty to develop first-year seminar courses. Without that incentive, he does not know whether a sufficient number of courses would have been developed to make first-year seminar participation mandatory, a step the faculty took last month. Under this plan, faculty submit proposals to the Management Department through March 15, which will make recommendations to the Provost’s Office. Associate Provost for Faculty Development Jennifer Bloomquist and Zappe will make the ultimate decisions to allocate money to proposals that have a substantive connection to the proposed major, Zappe said. He imagines there will be fewer than 10 approved courses. Release of the money is not contingent on the faculty approving the proposed business major. That proposal will come before APPC for a second time next week and would require approval at the committee level before a vote of the full faculty. The proposal is for business to be offered only as a dual major similar to the current functioning of the public policy and international affairs programs. Presently, the management department offers a major in Organization & Management Studies (OMS), and business is offered as a minor. Ultimately, according to the Faculty Handbook, it is the faculty’s job to develop the college’s curriculum and approve courses, majors, and programs. That some faculty members will receive additional compensation for fulfilling that duty irks Patrick McKenna ’20, who chairs the Student Senate Academic Affairs Committee. Zappe agreed that it is the faculty’s job to develop the curriculum, noting that administrators such as himself can only encourage faculty to build a new academic program and that this incentive is merely a way to do that.